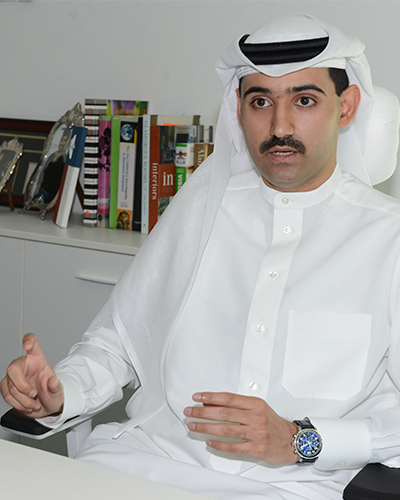 Saleh Al Zayani always knew he wanted to start his own business. As a St. Edward’s University international student from the Kingdom of Bahrain, Saleh decided that his major should reflect this career goal, and he earned degrees in both Entrepreneurship and Management. During his college experience, Saleh appreciated class projects that gave him an opportunity to apply his creativity and instruction to practice – in real-world business scenarios. "I learned a lot of valuable lessons from different professors at the university," Saleh said. "One of the most important things is that a key to measuring a successful business is for the business to sustain profitability." This idea that a thriving business needs to sustain a profit over a period of time, rather than reap profits immediately, stayed with Saleh. When he moved back to the Kingdom of Bahrain, Saleh was determined to launch his own successful business to solve a simple problem he faced on a weekly basis – he wanted to order food from a specific restaurant but couldn’t because that restaurant didn’t deliver. He decided to create Tauseel, a mobile application delivery service, to fix the dilemma that he and his friends confronted. 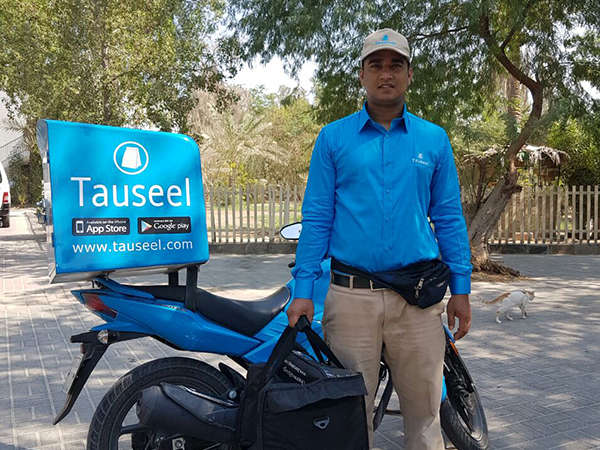 Covering the entire Kingdom of Bahrain, an area of 295 square miles and 1.3 million people, Tauseel provides customers with fast and convenient delivery for not only food from restaurants, but also video games, DVDs, groceries and even makeup. 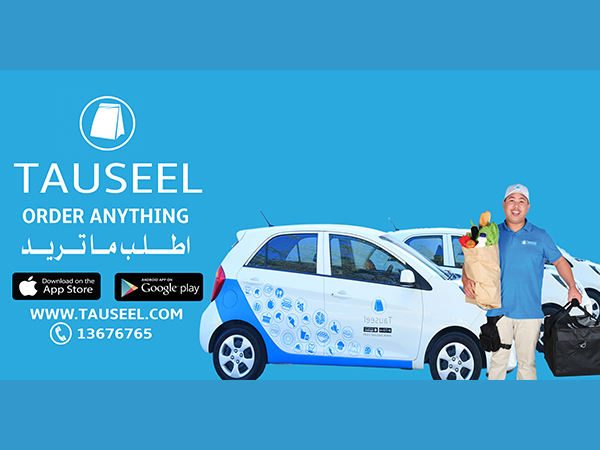 Starting Tauseel was not easy – the process took time, determination, market research and proper staff recruitment, but Saleh says he feels privileged just to run his own company. Through this experience, Saleh has realized that business in the Kingdom of Bahrain differs greatly from business in the United States. The adaptation to innovative concepts is slower in Bahrain, but Saleh has witnessed a turning point and now sees Bahrainis more accepting of new ideas. This adaptation, Saleh says, is pivotal. But what has he learned since he took the leap into entrepreneurship? A successful business person needs ethics, determination and innovation, he says. And maybe the right mentors and business partners along the way. "Saleh was one of the international students in the Entrepreneurship program who not only showed focus and passion, but who was also resourceful in applying entrepreneurial thinking to new venture creation," said Professor Tony Alvarado, executive in residence at The Bill Munday School of Business. Now, Saleh continues to grow his business as the premier delivery service in Bahrain, with his priority being customer service, and he makes occasional trips back to the hilltop – his sister just started her freshman year at St. Edward’s University.